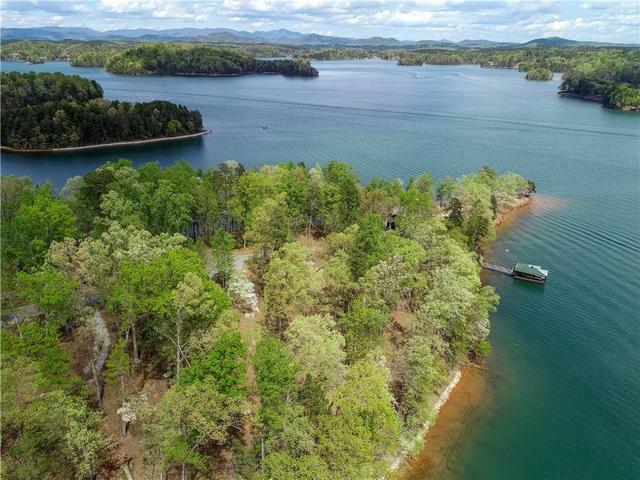 The Cliffs @ Keowee Falls South and the Cliffs @ Keowee Falls North are located on the western shores of Lake Keowee with approximately 20 miles of exclusive Lake Keowee shoreline and home to one of the most popular Lake Keowee features: The Waterfall! Keowee Falls South is located south of Hwy. 11 and across the street from the entrance to Keowee Falls North. These offer an array of world class amenities and activities. With approximately 2,500 acres of forests, waterfalls, and ten miles of nature trails within Keowee Falls. The benefits of the Cliffs’ lifestyle are the social opportunities that more often than not involve the opportunity to be physically active. The wellness center, the Jack Nicklaus Signature golf course named by Golf Magazines’s as one of the “Top 10 New Private Courses” when it opened, the swimming pool and courts for tennis, pickle ball, etc.. The Adirondack style clubhouse offers dining and a wonderful as well as beautiful destination for socializing. One membership allows you to enjoy all of the Cliffs’ amenities located throughout their seven communities including seven golf courses, wellness centers, clubhouses, the equestrian center, Beach club, full-service marina, organic farm, and nature trails.